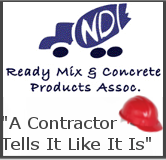 Concrete-CPR LLC is YOUR qualified resource for concrete insights and solutions. 30 year industry veteran & Ohio native Edwin (Ed) Gebauer shares his stories, passion, and news articles. 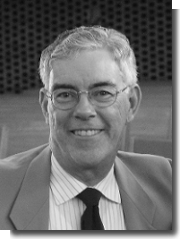 Touted public speaker, event MC, trainer, motivator, author and sales professional, Ed is a member of the Construction Specifications Institute, the American Concrete Institute Central Ohio Chapter and USGBC Central Ohio Chapter.